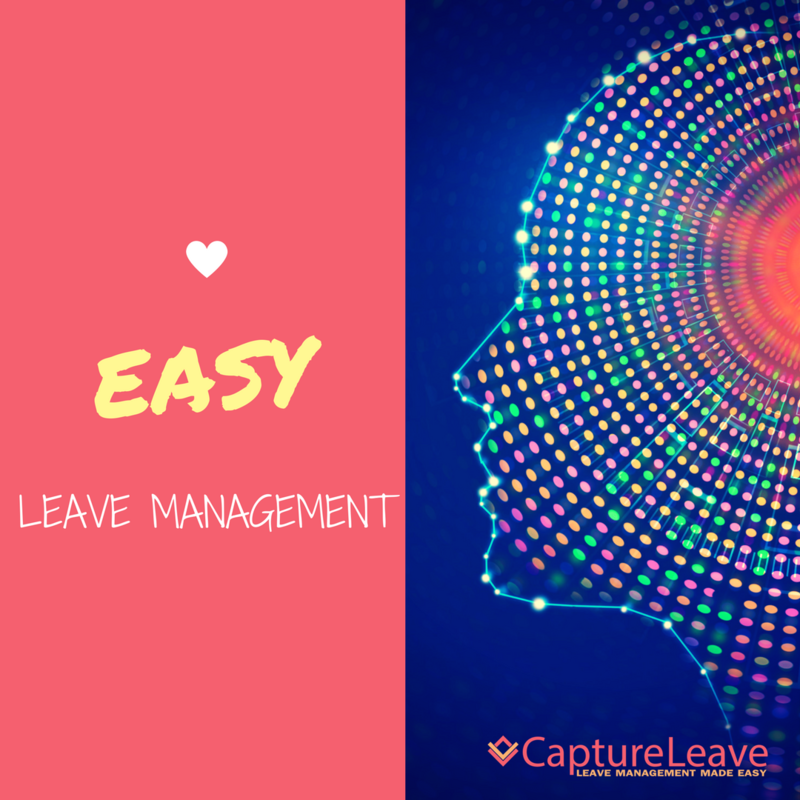 CaptureLeave is newly redesigned software offering modern features for organizations to manage how their employees take time off. Software company, Telania, has announced the introduction of their redesigned CaptureLeave platform. The CaptureLeave redesign features new tools and functionalities for businesses across industries to manage the time employees take off in an organized way. The software features the ability to see leave trends through pie charts and graphs, to zero in on specific employees and days, and to simplify the management of complex processes such as employee accruals. The redesigned CaptureLeave attendance management software includes options to filter days off based on the type of leave an employee took and options for managing groups or departments. Both employers and administrators can access the system on a mobile device. Employees can request time off on-the-go, and view approvals or requests. The newly redesigned software platform features automated accrual tracking so employers can create the rules. Everything else is automatically managed. Employee records are centralized within the modern, user-friendly dashboard, and the entire product is faster with more robust features. To learn more about CaptureLeave and the advanced attendance management features delivered through the new platform, visit CaptureLeave.com.